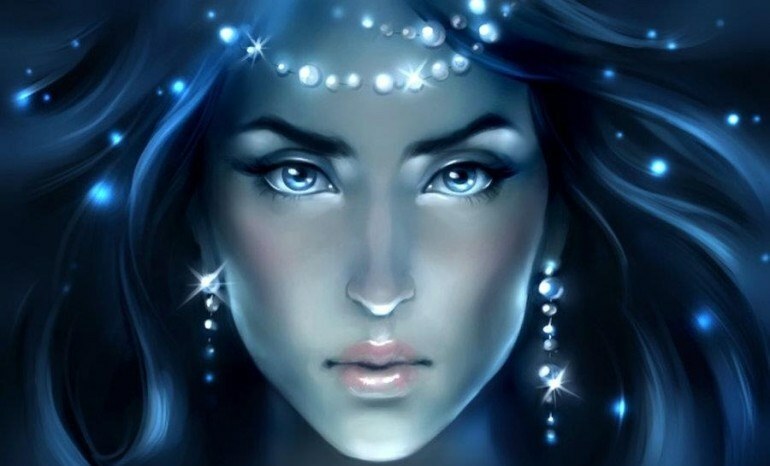 Empaths have a rare form of psychic ability that is considered a rare gift. Mind reading isn’t a everyday trick. We all do it to some degree, taking cues from people’s body language, and verbal discourse. How many wrong turns, missteps, or arguments could you avoid? How much success could you experience learning from others’ mistakes? Knowing when someone is lying, or telling the truth? Priceless. Instead of evade your empathic ability to feel everything – you could use it to become a true mind reader. Even better? Find the humor in the situation and share it. Even the most vile circumstance has a funny side to it. Use laughter to literally create intimacy and openness where there was none. Author: Christina Sarich is a musician, yogi, humanitarian and freelance writer who channels many hours of studying Lao Tzu, Paramahansa Yogananda, Rob Brezny, Miles Davis, and Tom Robbins into interesting tidbits to help you Wake up Your Sleepy Little Head, and *See the Big Picture*. Her blog is Yoga for the New World . Her latest book is Pharma Sutra: Healing The Body And Mind Through The Art Of Yoga.